Dogs historically live an active life. Whatever is their element, the purpose they were bred for, hunting, herding, tracking, etc. they have been doing on that on their four legs. Even with the rising popularity of “designer dogs” and apartment-compatible canines, dogs still spend most of their life on their four feet – or four paws I should say. 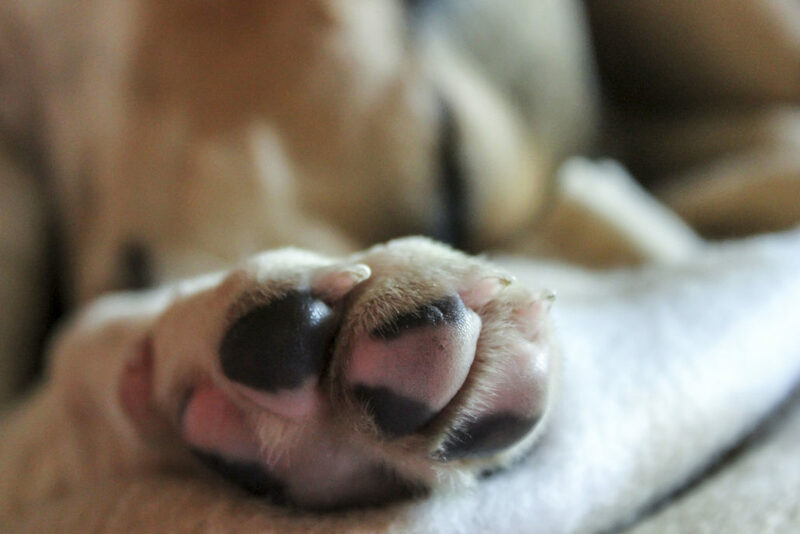 There are a few types of paw injuries that can possibly occur to your pooch. Although none of them are lethal, they can cause immense pain to your four-legged friend, so it’s best treated as soon as you notice the injury. These are the questions we usually hear when it comes to diagnosing the injury at home, without having to the poor pooch to the vet. Because, as I said before, dogs spend most of their life on their feet, you have to make sure you examine your dog’s foot pads closely. Lay them down when they are calm and relaxed. Examine thoroughly not just the surface of the digital footpads (the four small pads in the front), but also the metacarpal pad (large rear pad) and all the areas between the pads. 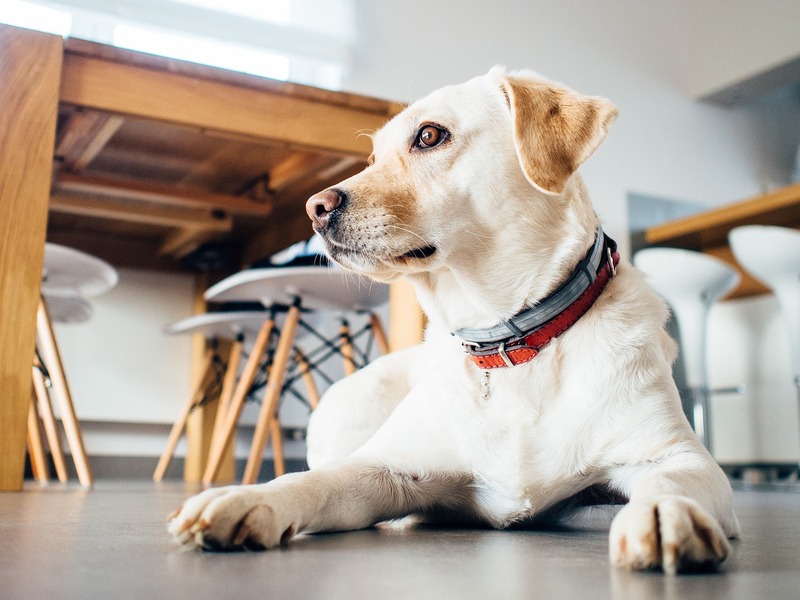 Make sure you prepare with some treats to calm your dog, since touching the injured foot pad or even just pulling the digital pads apart can spike the pain. You may find a list of injuries during this simple examination, including but not limited to abrasions, blisters, burns, ulcers, cracked footpads, tears, punctures, and lacerations. The injuries usually, don’t require medical attention, unless they render your dog unable to walk. That said, other signs to watch out for are limping, licking at the foot or a bleeding foot, discoloration of the pad, holding the paw off the ground and chewing at the paw. Keep in mind, every dog is a people pleaser and will only give small hints that something is wrong. 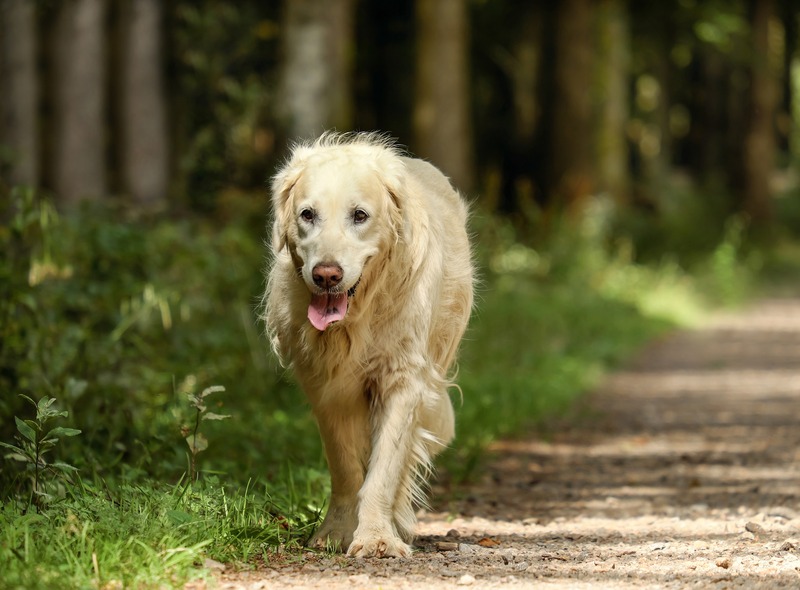 The primary causes of paw injuries can be put into two categories. It’s either the surface your dog has been walking/running on or a foreign object being stuck between the pads, toes. Other than that, insect or spider bites, fractured claws or a broken toe can also cause the paw to become swollen and sore. 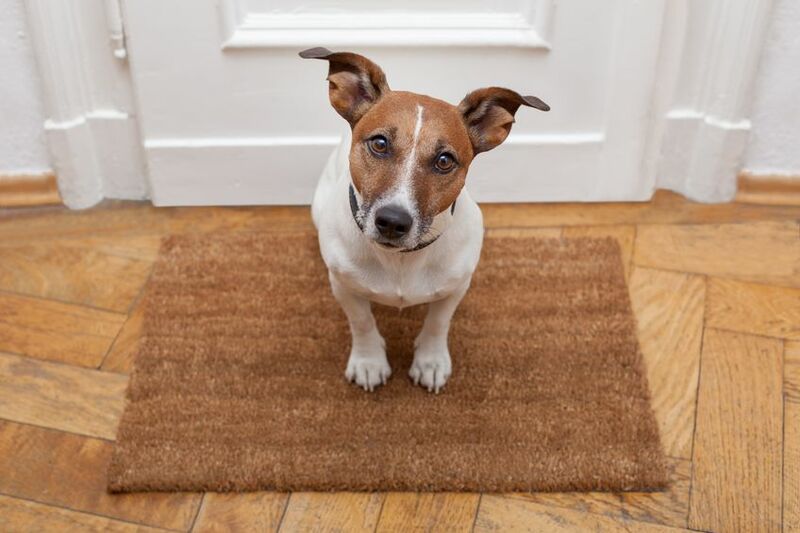 Regarding the surfaces, concrete is your dog’s worst enemy. 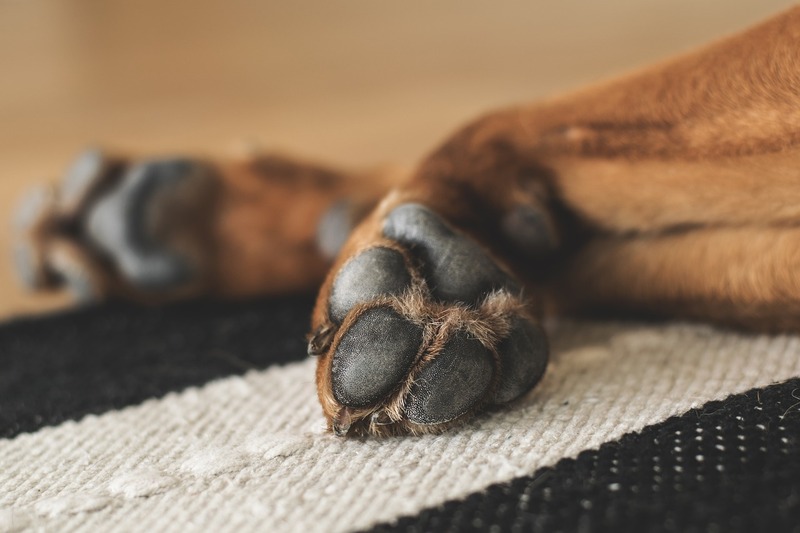 Concrete is not just held responsible for joint issues; it’s not hard to imagine how it can damage your pooch’s soft foot pads. Note: during summertime, the sun can heat up concrete so much that it will cause foot pad burns in no time. 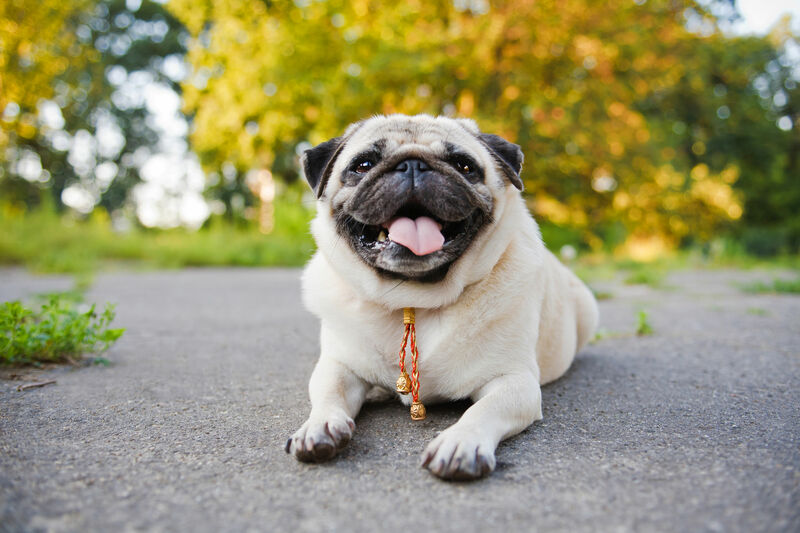 Try walking your dog during morning or evening hours, when the ground is cooler. On the other end of the spectrum, we have ice and snow. Rock salt and chemical ice melts can cause sores, infection, and blistering. Also, be careful when walking your dog on rock, gravel, and sand, as those are also common offenders. Dogs can pick up any small debris with their paws that can cause abrasions, lacerations, and punctures. 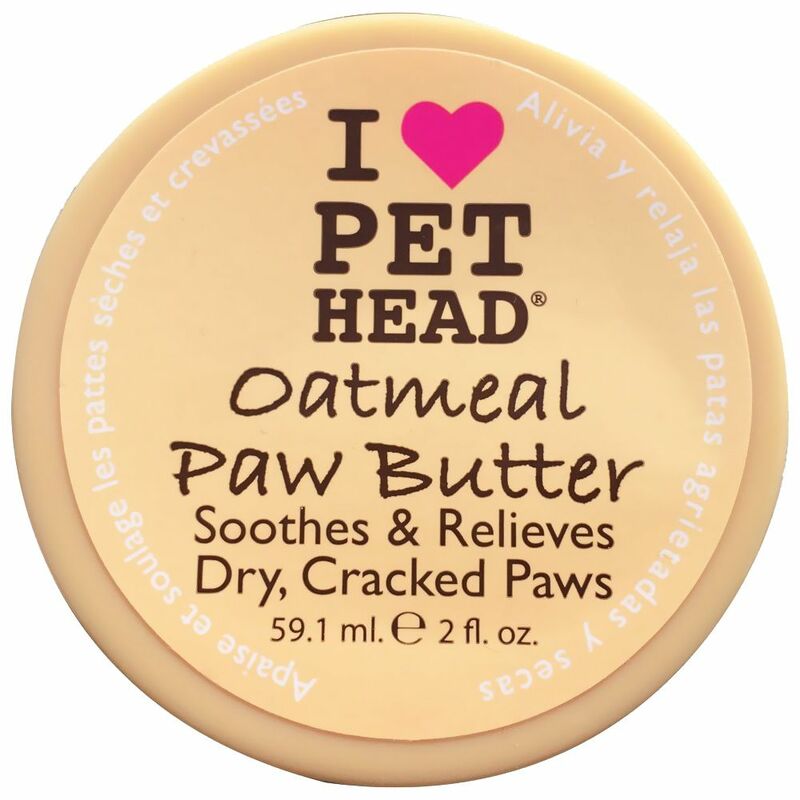 In more serious cases, they can also be a source of paw inflammation. When your canines foot pads are drier than they are supposed to be, they become prone to cracking up. These cracks can also be home for dust and debris. Therefore, you must make sure there’s nothing left in those cracks before beginning any treatment. 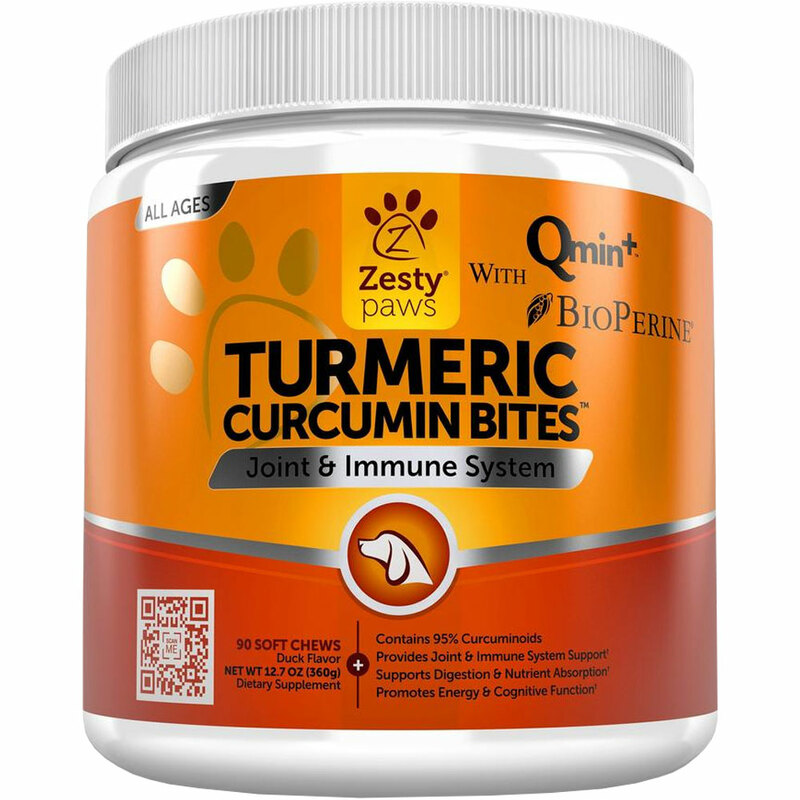 What Are The Best Remedies for Sore Paws? 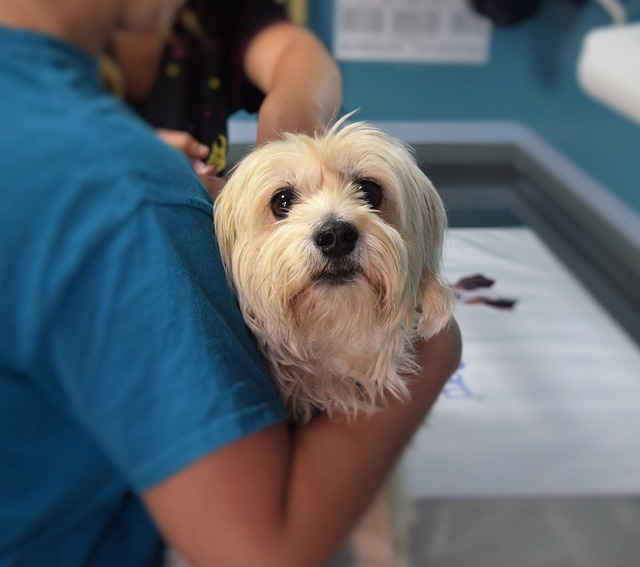 Unfortunately, there’s no one size fits all when it comes to treating sore, swollen paws. In this section, I’ll cover all the injuries for and try to feature plenty of home remedies as well. Out of all the possible injuries, abrasion, lacerations, and punctures might be the scariest. Under the keratinized, hairless epidermis that covers the footpads, dogs’ paws contain a lot of blood vessels, so even the smallest cut can bleed a lot. Make sure you properly clean the wound with clean water. Only then you should apply an antibacterial ointment on the wound, like Neosporin. After that, you can wrap the paw with a light bandage, try to leave the toes free if possible. It’s important that your dog doesn’t lick or chew at the bruise; otherwise, it can easily reopen. Bandages can come off easily, and they are quite bothering for your pooch in the long term. On top of this, as your dog sweats through their footpads, the bandage can easily become moist. That can slow down the recovery process immensely. Your best bets are Dog Boots or a Bite-free collar If the wound keeps naturally reopening, try EMT Gel, Musher’s Secret or DermaPaw. This will keep the epidermis from reopening while also providing an antibacterial defense for the wounded area. For whatever reason you might have Epsom salt in arms reach, it comes handy when treating most injuries. An Epsom salt bath effectively soothes the paw, making pain a bit more tolerable. Soak the paws for ten minutes then dry them gently but thoroughly with a towel. When trying to treat cuts and bruises, after cleaning the wound with clean, you should use an antibacterial wash on the wounded area. There are many products out there dedicated to this, but the simple chlorhexidine diluted with water will do the trick. 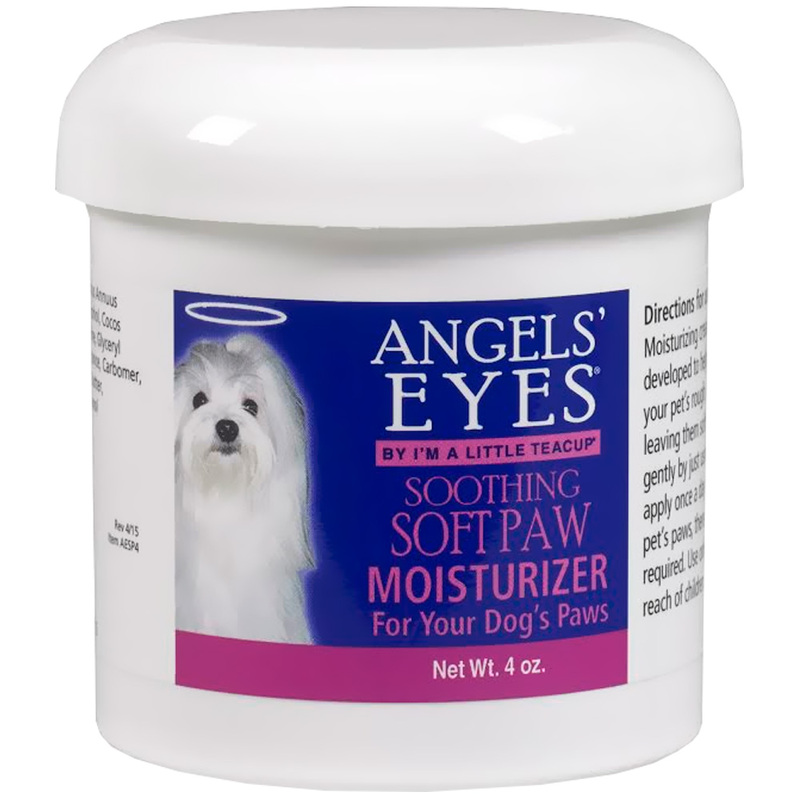 Whether your canine’s paws are dry, cracked and sore because of walking too much on snow or ice or burnt because walking too much on hot concrete, moisturizing is your best friend. A traditional home remedy for this is Vaseline or Petroleum jelly, be careful not to apply too much. Don’t trim a loose flap on your pooch’s footpad. Loose flaps and blisters can be the result of burns. Loose flaps will eventually come off on their own. Don’t let your pup lick it or chew it off either. Don’t ever use a human moisturizer of any sort to moisturize your dog’s foot pads. Let your canine avoid unnecessary movement, even if they have dog boots or bandage on. If your dog is crate trained, put them in the crate. Make sure that they always have enough water. The best way to make your furry buddy stay in the same is by keeping them in their bed. Make their bed comfortable enough for a long stay, and stay by their side. Bring their toys and some treats to the bed as well. Trim excess hair on the paws if you can. These hairs can be the hosts of many bacterias, and it’s best to let them go. To remove any debris stuck in the foot pads or between the toes using a pair of blunt-headed tweezers. Don’t pry their toes apart too hard. Dried mud can also cause swollen, sore paws, make sure to clean the paws properly after playing in the mud. If it doesn’t cause pain to your pooch, give them a good foot massage! This is recommended in the later stages of the recovery. Rub only between the pads and then between the toes. 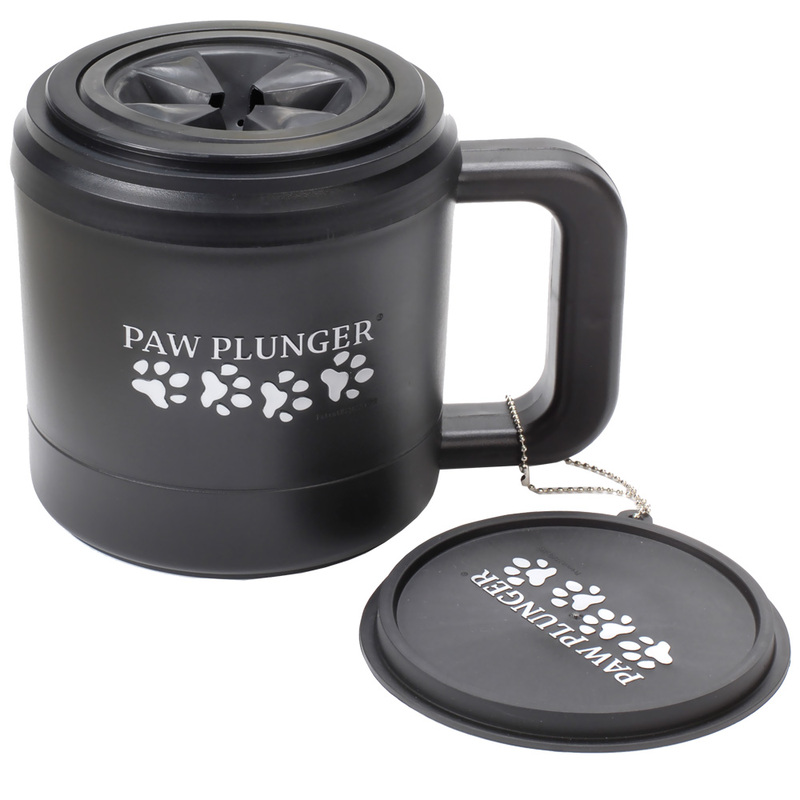 This will help stimulate blood circulation in the paw and relaxes your dog in no time. How to Prevent Paw Injuries? Rule of thumb: if you wouldn’t like to step on something barefoot, neither want your pooch (yes, this includes Legos). Protective Mutluks’ footwear or Musher Secret’s foot wax often comes handy. These, of course, don’t protect against everything. Be mindful, and aware overgrown, jagged terrain! Make sure everything’s safe at the homefront as well! Keep your yard clean from spikey, edgy objects and reduce the amount of surface you cover by pebbles or gravel. When to Visit The Vet? The treatments you just read about are for minor wounds and burns. In more serious cases you should immediately contact your veterinarian. Otherwise, it will take longer for your pooch to recover or will suffer permanent damage. Yeast between my dog’s toes has been a major source of irritation. Usually hot weather, water or dampness promotes microbial growth. I’ve tried EVERYTHING to rectify this problem. Diaper rash paste with zinc has worked the best. Heals her right up. I apply it with a flat 1/2 – 1″ painter’s brush, so I can reach those tight little places. In the winter, I dry her paws pretty well after she goes out in wet weather to do her business. Haven’t seen a site that speaks to this, but my bull terrier has definitely suffered from it.